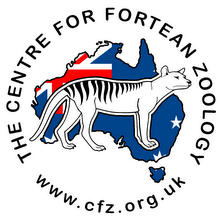 Centre for Fortean Zoology Australia: Did dingoes play a role in Thylacine extinction? Fillios, Melanie, Mathew S. Crowther, and Mike Letnic. 2012. 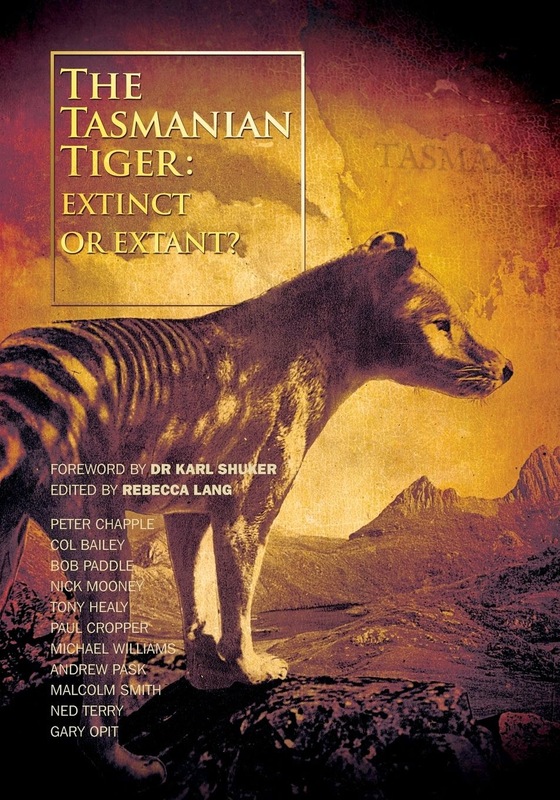 “The Impact of the Dingo on the Thylacine in Holocene Australia.” World Archaeology 44 (1): 118–134. "The thylacine (Thylacinus cynocephalus) was one of Australia’s largest predators, but became extinct in mainland Australia soon after the arrival of a new predator, the dingo (Canis lupus dingo) around 3500 bp. Evidence implicating the dingo in the thylacine’s extinction has been equivocal, largely because thylacines are thought to be considerably larger than dingoes. Thus, other concurrent factors, such as shifts in human technology and population increase as well as climate change, have been cited to explain their extinction. Here we present new morphological evidence that female mainland Holocene thylacines were actually smaller than dingoes. 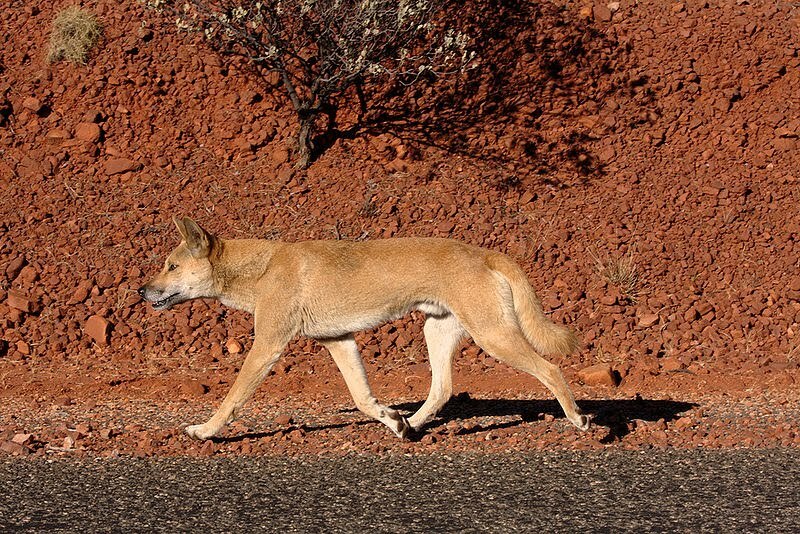 We discuss these findings against archaeological and contemporary ecological evidence concerning dingoes’ environmental impacts, and provide evidence that, as novel predators, dingoes induced a trophic cascade that had dramatic impacts on the fauna and economy of Holocene Australia. We suggest that dingoes, owing to their larger brains and body size, were likely a primary agent for the extinction of the thylacine from mainland Australia."